The Sharing Success program was created in 2012 through a partnership with one of Wheatland’s partner banks, CoBank, and the Scott Community Foundation. 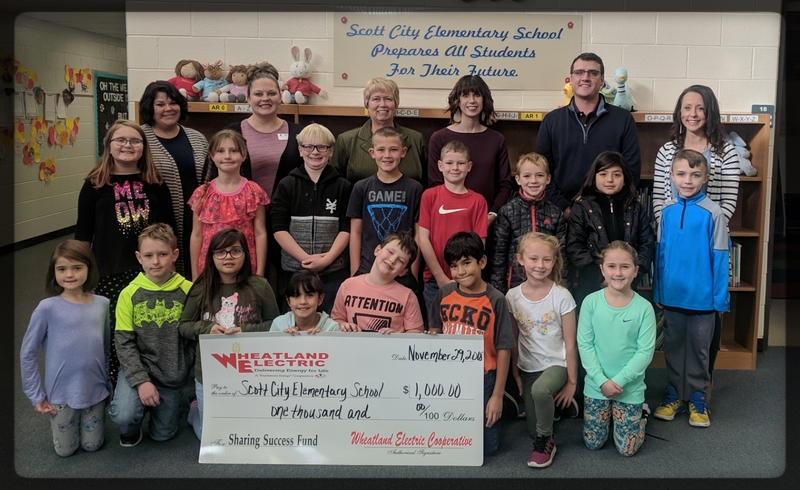 That first year, Wheatland contributed $5,000 to the Scott Community Foundation to create the Wheatland Electric Sharing Success Fund. CoBank matched the donation, giving the fund a balance of $10,000 to distribute to local non-profits. Each year since, Wheatland and CoBank have continued to donate $5,000 each to the program. 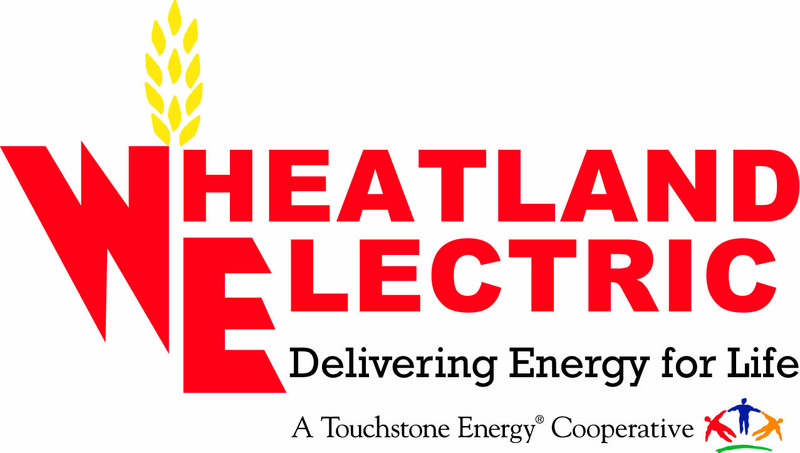 The Sharing Success funds are typically given in $1,000 grants by Wheatland Electric, with an emphasis on spreading the wealth evenly to all corners of Wheatland’s service territory. In 2019, the matching funds from CoBank increased to $7,500. Increasing the total amount to distribute to non-profit organizations across Wheatland’s service territory in 2019 to $15,000. Bringing their total combined donations to $85,000 since the fund’s inception in 2012. Wheatland and CoBank have each donated $42,500 to the program. The application process for the Sharing Success program requires a letter with a brief description of your non-profit organization, the project details and costs for which you are requesting the grant. 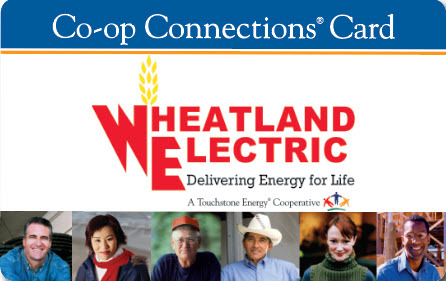 Non-profits interested in receiving funding from the Wheatland Electric Sharing Success Fund can contact Alli Conine, Manager of Member Services & Corporate Communications, at 620-874-4563 or aconine@weci.net.